May 16th – 22nd: Showtime! | TOMMY LINK INC.
May 16th – 22nd: Showtime! 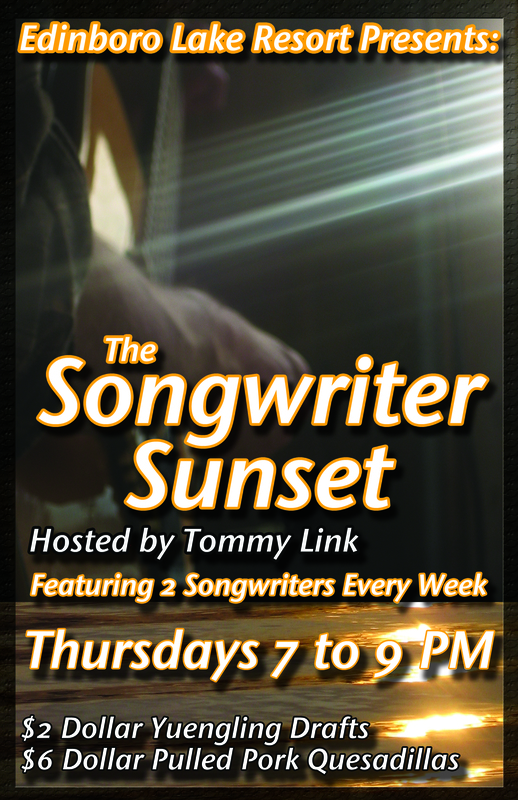 Tomorrow is the beginning of this years Songwriter Sunset! Excited to have this event started up again. Our first week back is going to have two excellent songwriters and good friends, Tom Hitt and Matt Boland. 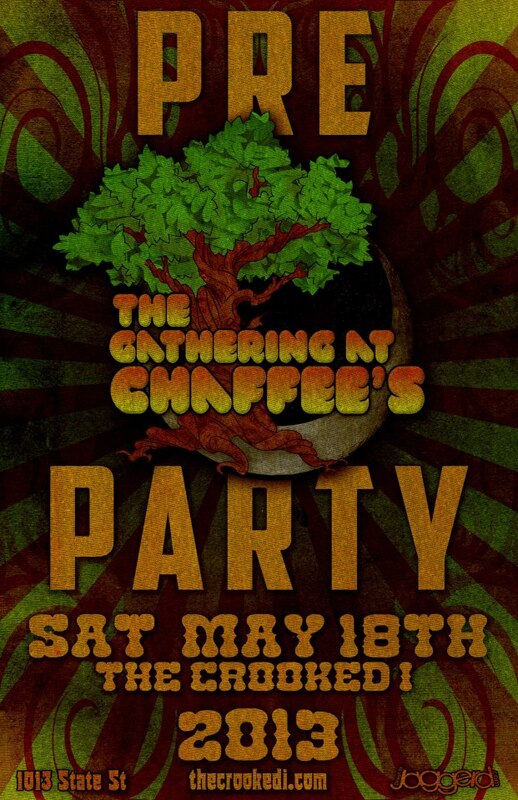 Then later this weekend, Strangers and Liars is going to be part of a great show at the Crooked i. Chaffee’s Gathering is a two music festival in the North West PA area that happens every summer, and features a handful of bands that are regulars at The Crooked i in Erie PA. So this Saturday (May 18th), to raise money to help continue funding this event, there will be a show featuring a number of the bands from this years line up, including Broke Boland, Shotgun Jubilee, Falling Hollywood and Eric Brewer and Friends. It gonna be a great weekend!